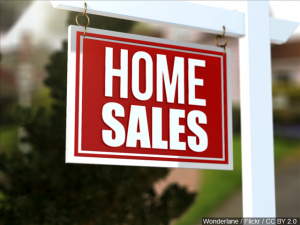 For the first three months of the year, 1,061 homes placed on the Roanoke Valley Multiple Listing System have sold. In February and March, sales were 7% higher than last year. Neil Conner is President of the Roanoke Valley Association of Realtors, and he says there is still pent-up demand that developed over years after the last recession. Average prices are also up so far the year, topping $212,000 in January through March.